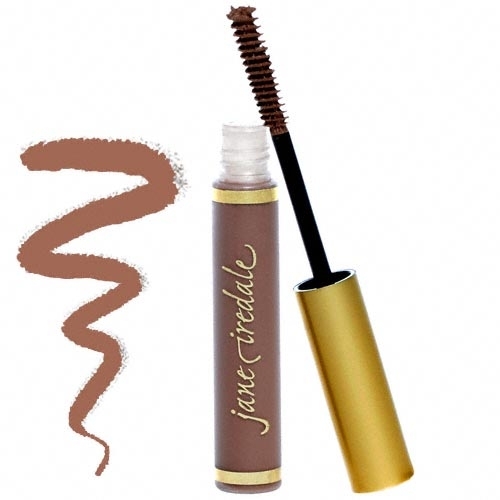 Jane Iredale PureBrow - Auburn: Accents the brow with sheer coverage with subtle cover. Description: PureBrow creates perfectly provocative eyebrows, with just a dose of color to accentuate the eye. 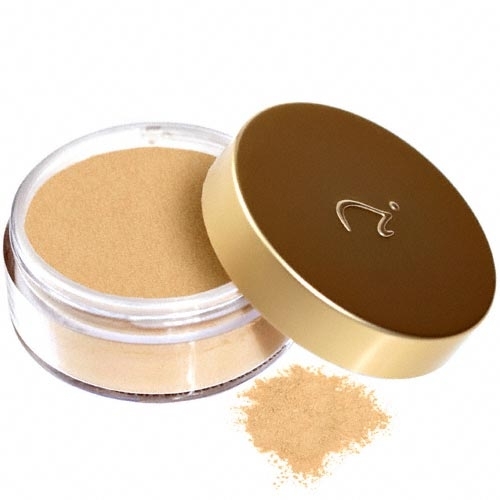 Pure, natural ingredients provide sheer coverage with a ''no-makeup'' look in a quick-drying formula. The unique tube delivery system gives the precision and control of a mascara wand, with color exactly where you want it. Finally, gorgeous brows come in a convenient package! Recommended Use: Brush lightly onto brows in an upward motion. 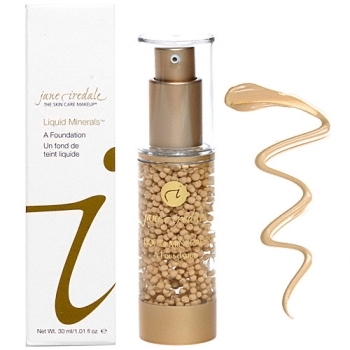 Ingredients: Water/Eau/Aqua, Algae Extract, Beeswax, Stearic Acid, Glycerin, Copernicia Cerifera (Carnauba) Wax, Hydroxyethylcellulose, Panthenol, Hydrolyzed Wheat Protein, Limnanthes Alba (Meadowfoam) Seed Oil, Oleic Acid, Vanilla Tahitensis Fruit Extract, Prunus Amygdalus Dulcis (Sweet Almond) Seed Extract. May Contain: Iron Oxides (CI 77489, CI 77491, CI 77492, CI 77499), Titanium Dioxide (CI 77891), Chromium Oxide Greens (CI 77288), Ultramarines (CI 77007).